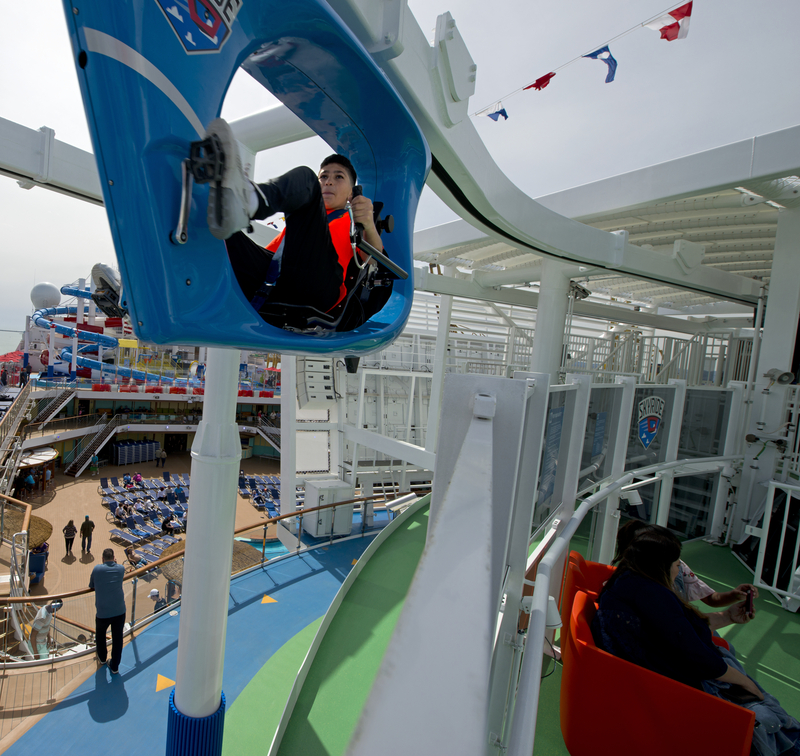 Here’s a First Look at the Brand New Carnival Horizon! 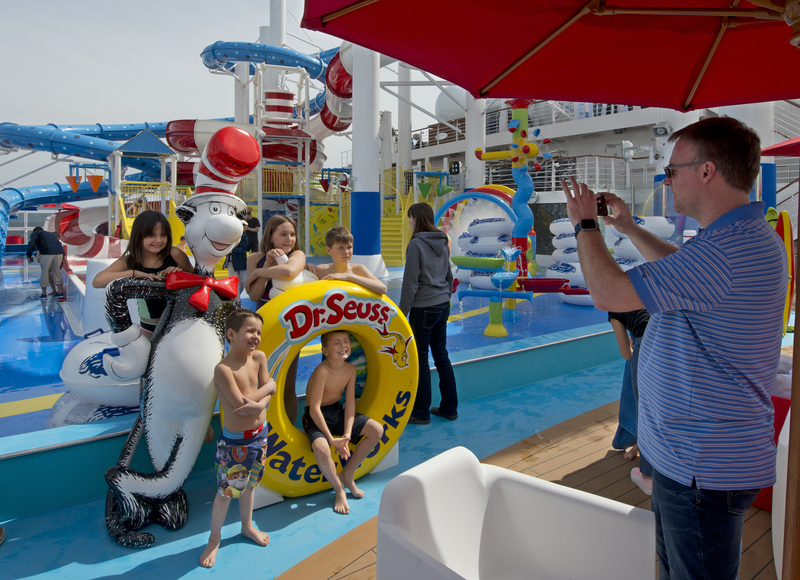 The new 133,500-ton Carnival Horizon set sail on its maiden voyage from Barcelona earlier this week, introducing several unique innovations as well as offering signature Vista-class features and attractions. 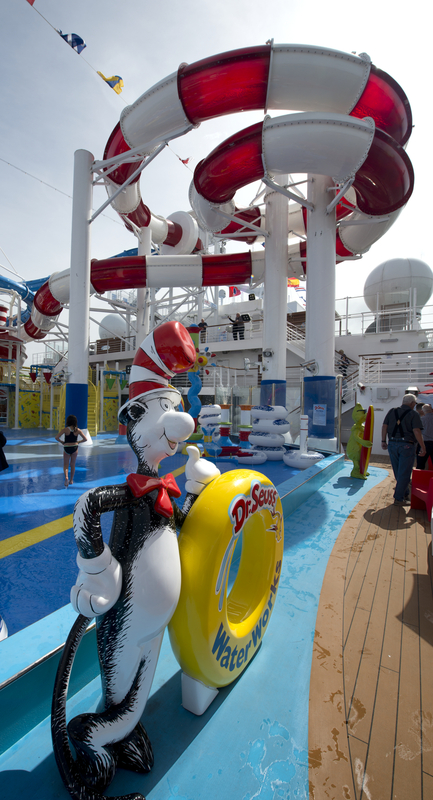 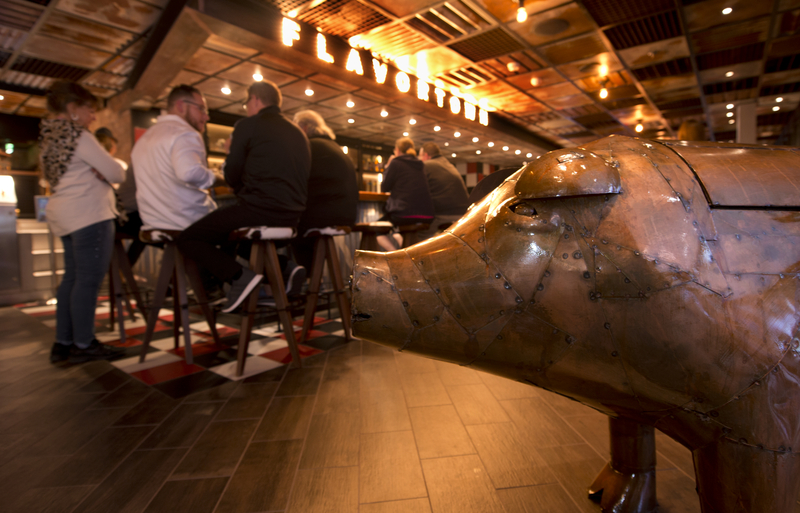 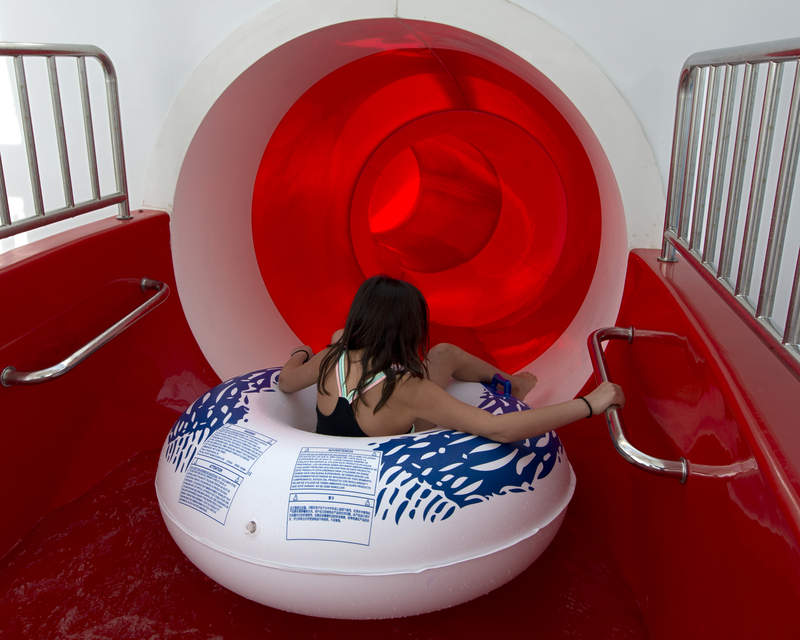 Carnival Horizon introduced the first-ever Dr. Seuss water park, the new Bonsai Teppanyaki and Smokehouse Brewhouse with a tantalizing menu of “real deal” barbecue favorites created by Food Network star Guy Fieri, along with four craft beers developed by the line’s expert brewmaster Colin Presby. 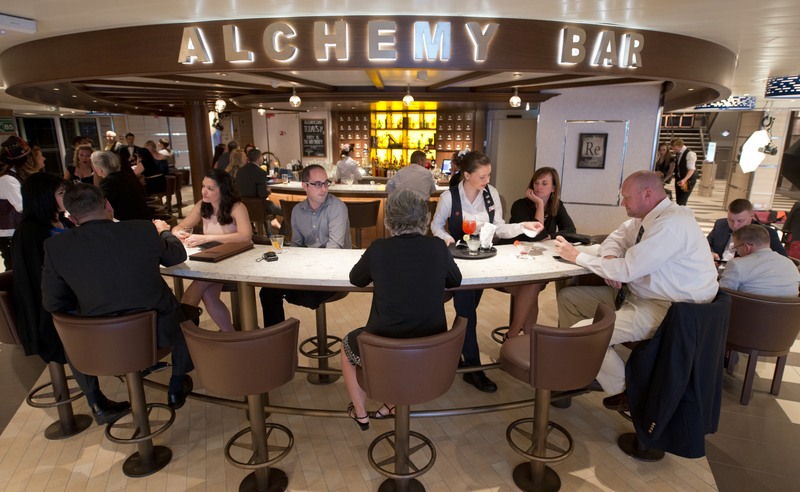 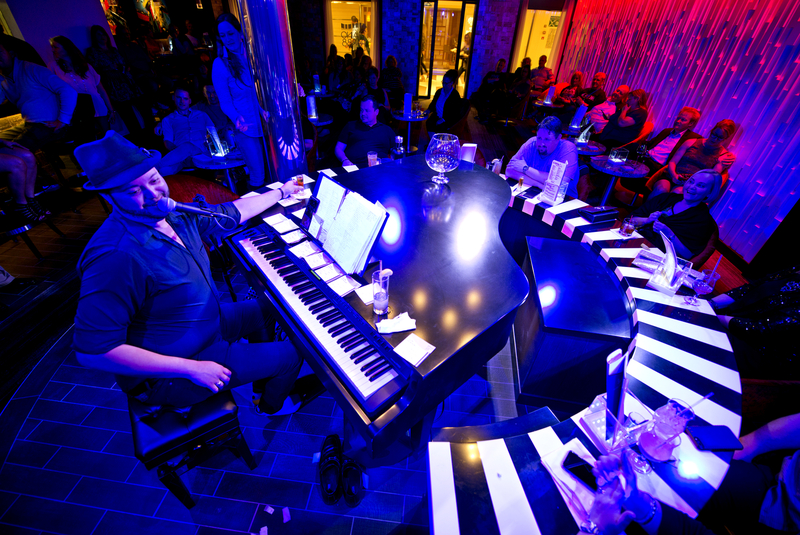 These complement such popular venues like the cocktail pharmacy-themed Alchemy Bar and SkyRide, a groundbreaking bike-ride-in-the-sky, among others. 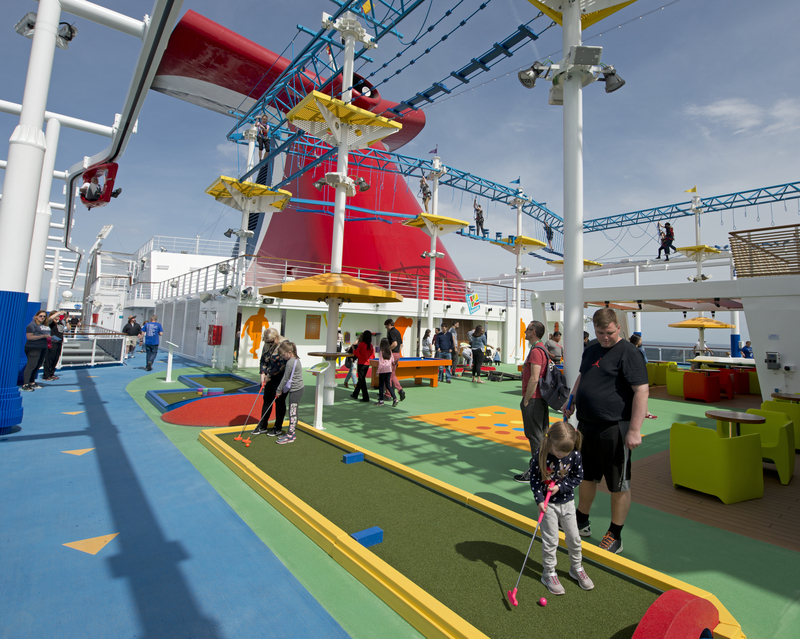 Carnival Horizon will sail in Europe through May 9 then reposition to New York for a summer schedule of four-day Bermuda and eight-day Caribbean voyages before shifting to Miami for year-round six- and eight-day Caribbean departures beginning September 22.